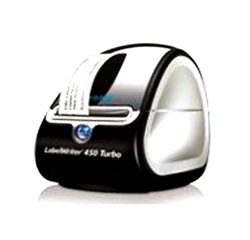 DYMO LabelWriter 450 Turbo Label Printer is a modern, fast, simple and convenient jewelry label printer for your office or home. DYMO LabelWriter 450 Turbo Label Printer prints at an outstanding speed of up to 71 labels per minute! 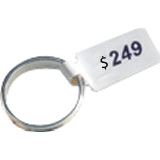 With DYMO LabelWriter 450 Turbo Label Printer, you will also get DYMO Stamps™ software. 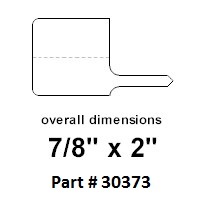 With this software, you can print specific USPS® approved postage directly from your desktop, without fees, contracts or monthly commitments. 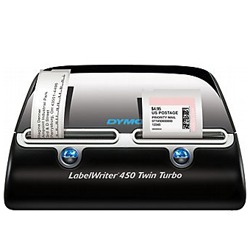 DYMO LabelWriter 450 Turbo Label Printer has made label printing so easy and convenient that sheet-labeling and expensive ink & toners are hassle now. 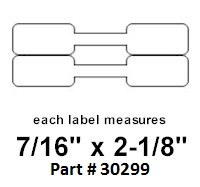 On the other hand, DYMO Stamps™ software saves you time by letting you print labels directly from text in commonly used software programs, authenticates US addresses & zip codes and much more.